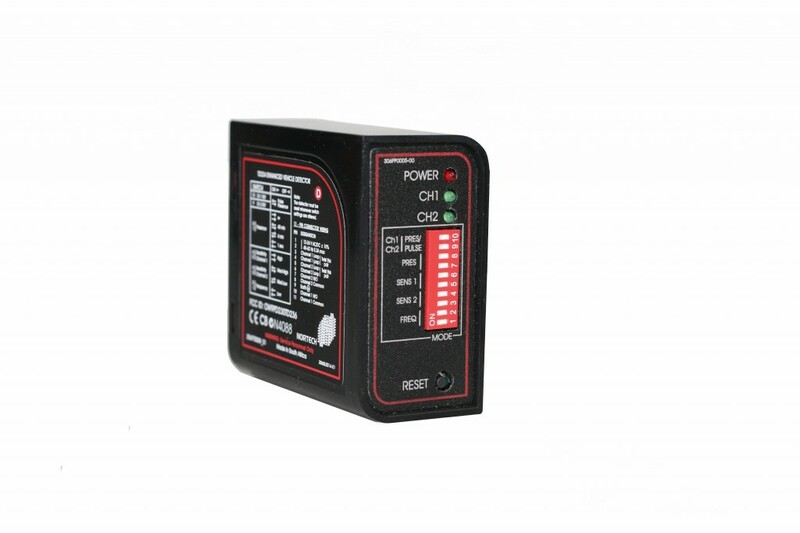 The TD234 is a dual channel microprocessor based detector designed specifically for traffic applications. The TD234 has been designed using up-to-date technology in order to meet the requirements of diverse applications with a wide range of configurable options available. Faster operating characteristics make this unit suitable for motorways vehicle speeds. For industrial, commercial and domestic applications with average vehicle speeds below 80km/h , we would recommend the PD272 or PD274.